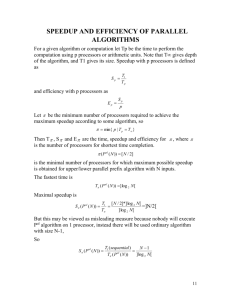 scale computing capabilities,” AFIPS 1967. 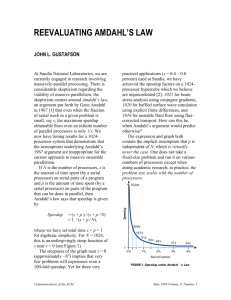 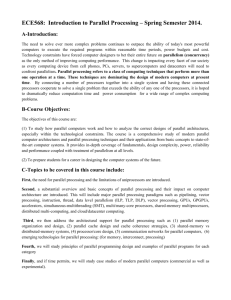 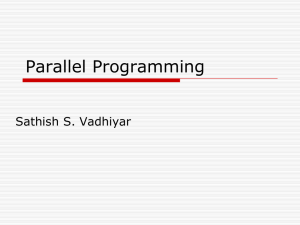 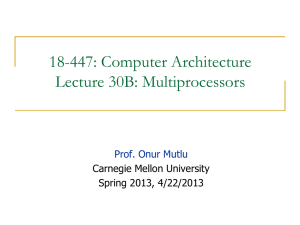 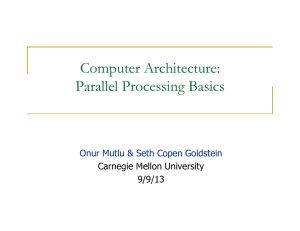 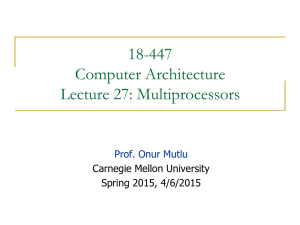 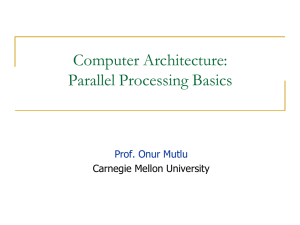 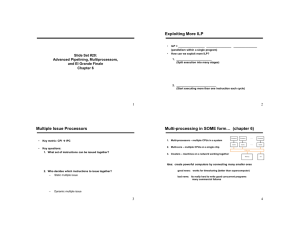 Hill, Jouppi, Sohi, “Multiprocessors and Multicomputers,” pp. 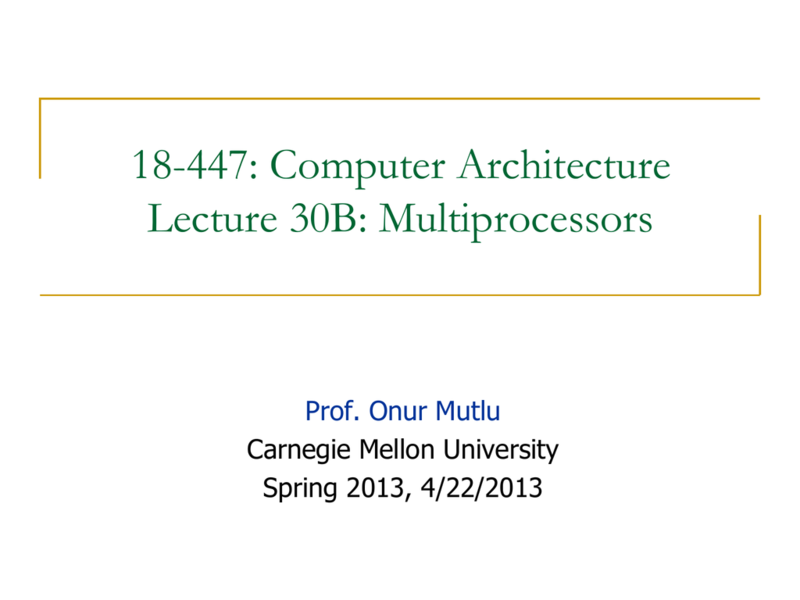 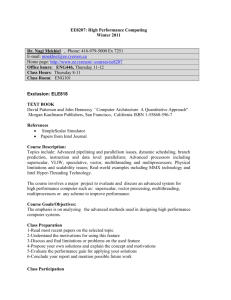 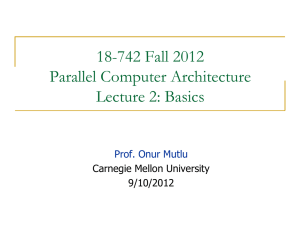 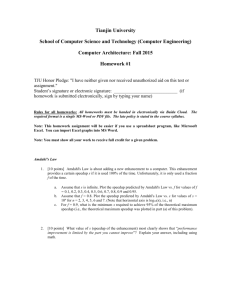 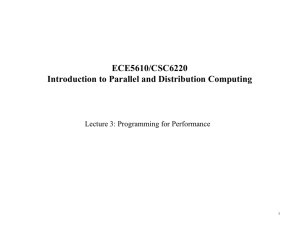 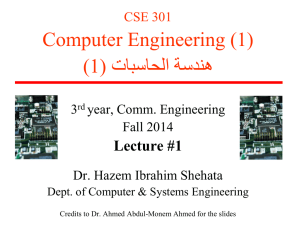 551560 in Readings in Computer Architecture. 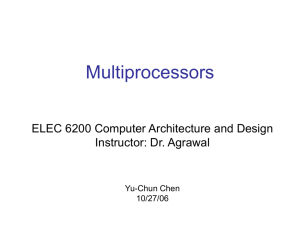 for multiprocessors with private cache memories,” ISCA 1984. 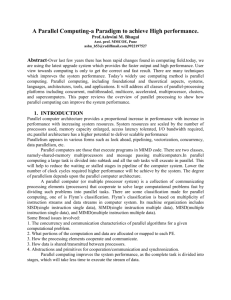 Mike Flynn, “Very High-Speed Computing Systems,” Proc. 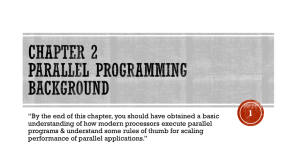 What should the programmer expect the hardware to provide? 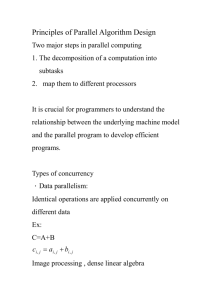 Thornton, “CDC 6600: Design of a Computer,” 1970. 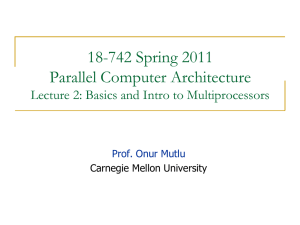 How fast is this with a single processor? 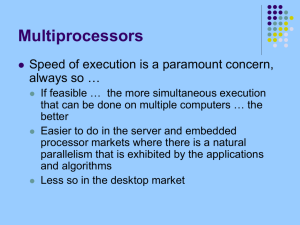 How fast is this with 3 processors? 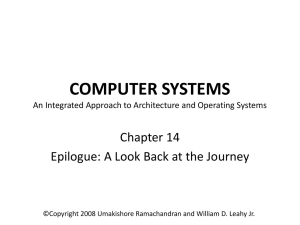 approximation,” Philosophical Transactions of the Royal Society, 1819.
achieving large scale computing capabilities,” AFIPS 1967.